"TO DO" List is DONE! New hardi-plank siding. New exterior trim and paint! 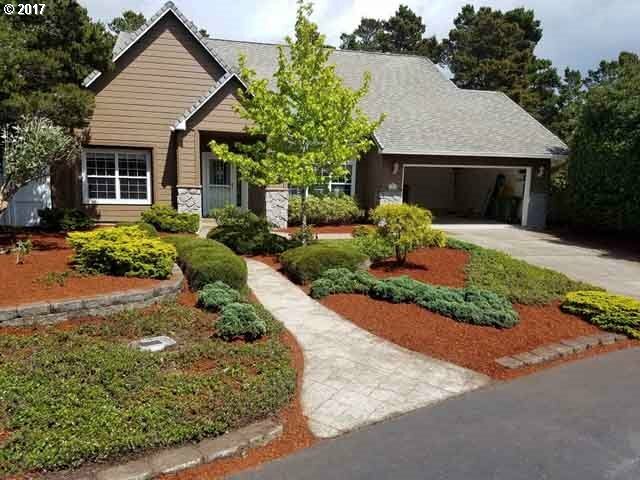 This wonderful 1880 SQ FT home in desirable Sea Watch Estates is ready to move into! Lovely custom design offers a wide hardwood entry leading into spacious living room with porcelain enameled pellet insert in the fireplace. Formal dining plus light, bright eat-in kitchen with slider to the sunroom! master suite, cute little storage building, too!